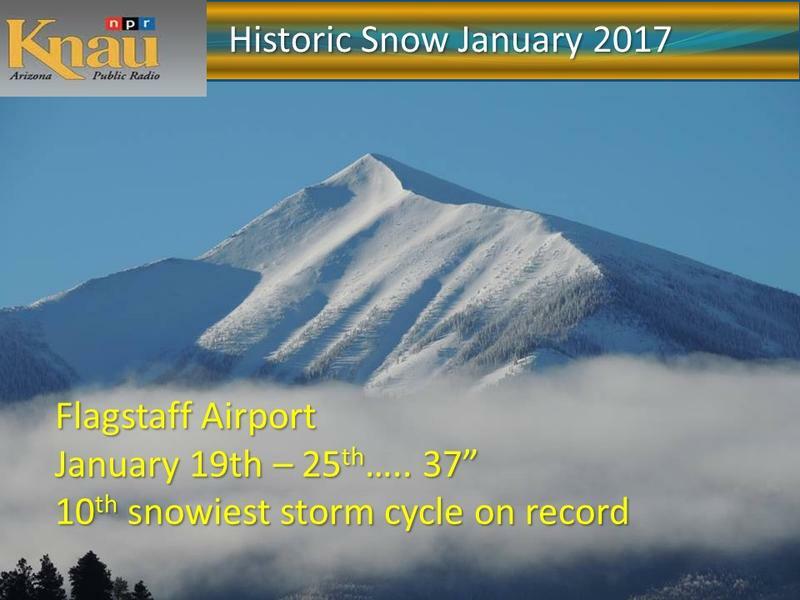 The latest storms that delivered 37 inches of snow in Flagstaff over seven days is the 10th snowiest storm cycle in Flagstaff dating back to 1899. 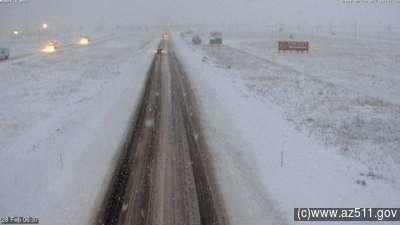 It was also the largest snow storm in seven years. 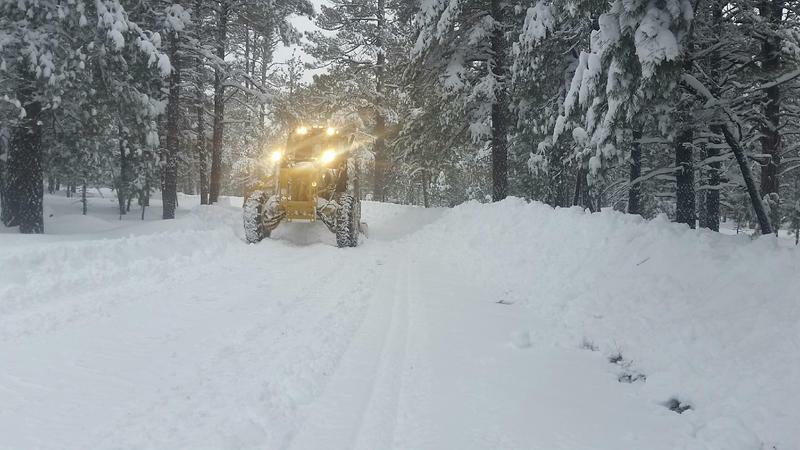 The National Weather Service records "excessive storms," which are defined by a period of time when measurable snowfall occurs on consecutive days, leading to 25 inches or greater accumulation by the time the snowfall ends. 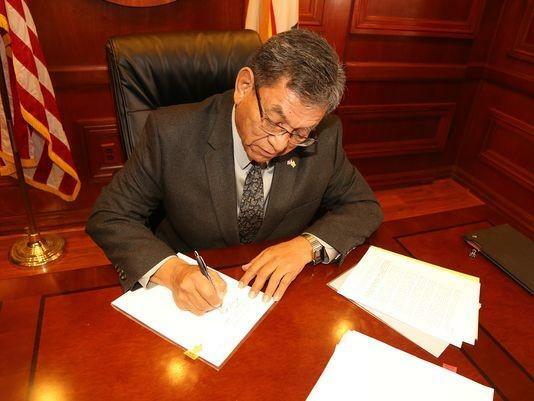 The Navajo Nation has declared a state emergency. 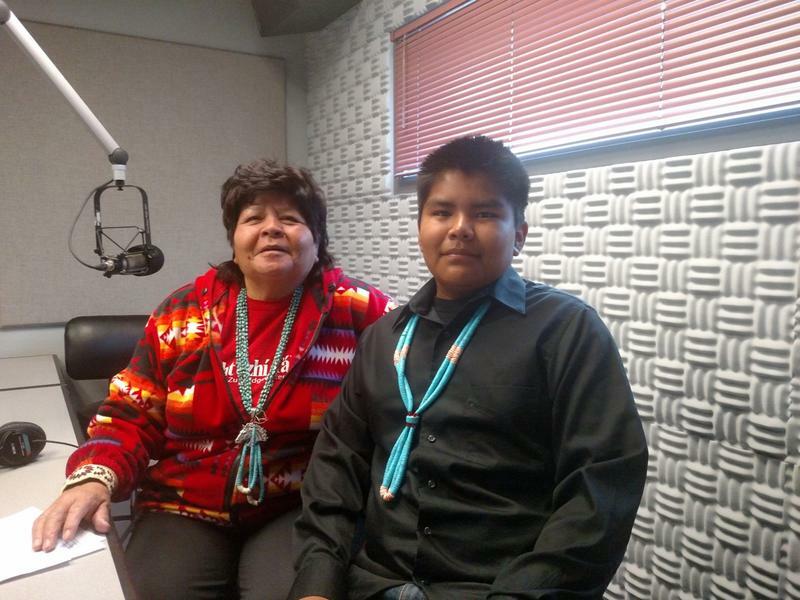 Arizona Public Radio’s Ryan Heinsius reports, the recent wave of winter storms has created dangerous travel conditions throughout the reservation.